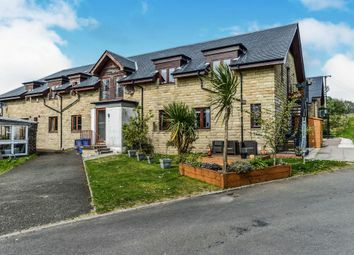 Lea Farm Steadings is a superb development of luxury Steading properties built around a central courtyard located in a wonderful peaceful location. 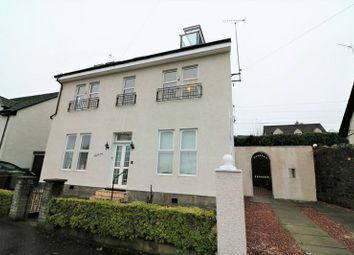 101 Oxhill Place is a superb and magnificently positioned extended end-terrace villa located in a sought after development. 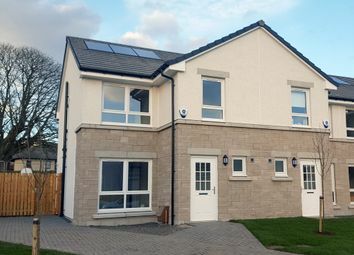 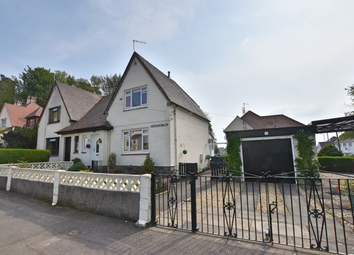 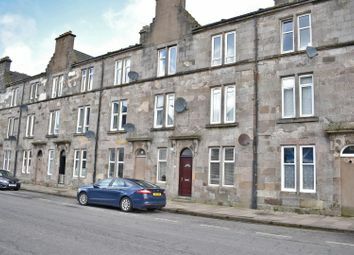 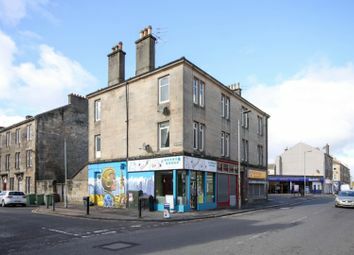 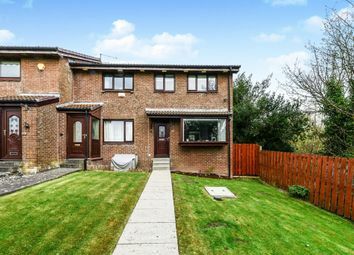 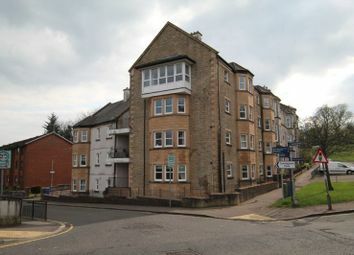 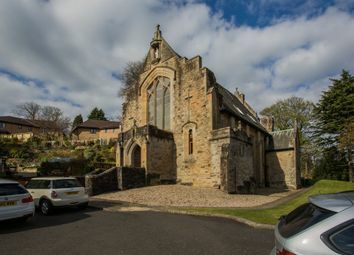 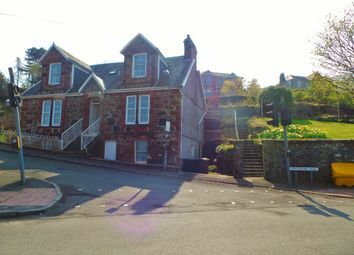 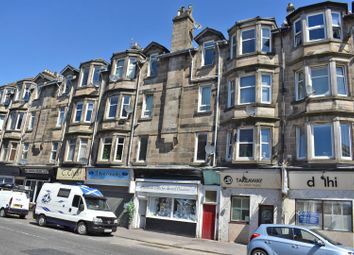 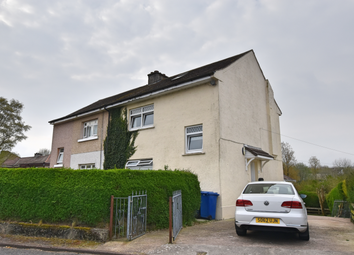 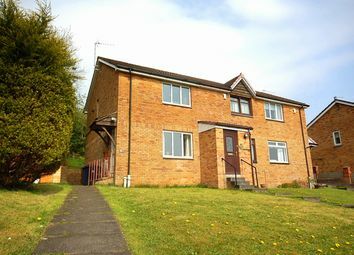 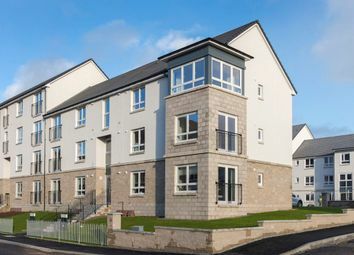 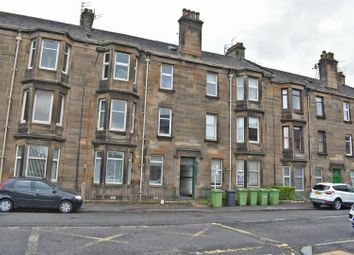 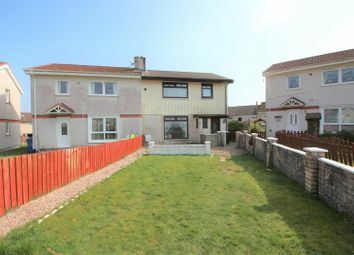 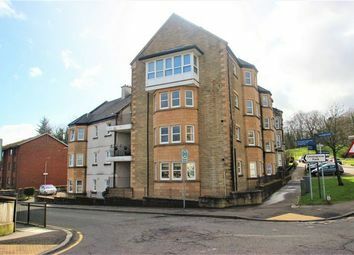 Fantastic Two Bedroom Ground Floor Flat with added benefit of balcony overlooking the River Leven.. 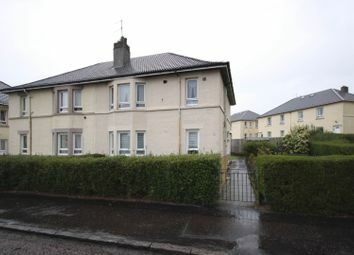 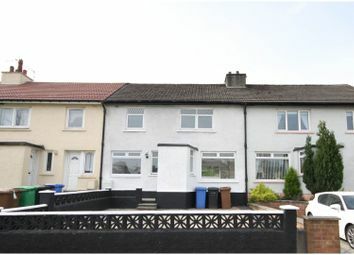 Fantastic Two Bedroom Ground Floor Flat in popular central location..
A modern second floor, two bedroom flat located in Dumbarton.